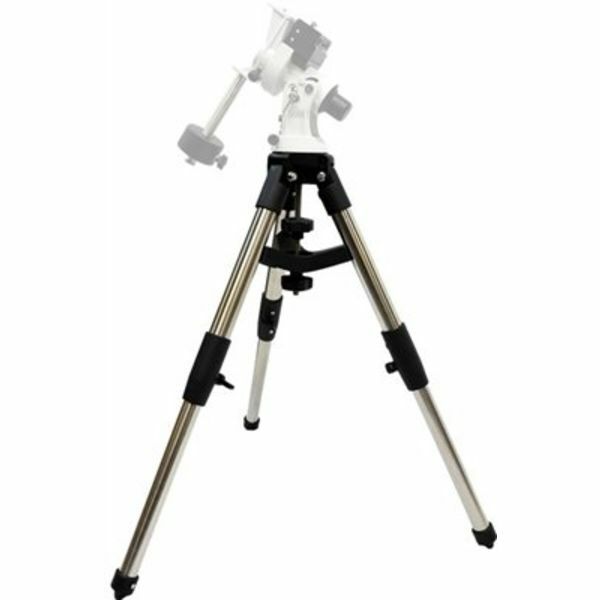 Home iOptron CEM25/ZEQ25 Tripod 1.5"
The iOptron 1.5-inch field tripod is a light weight, yet sturdy tripod for SkyGuider/ZEQ25/CEM25 mount. 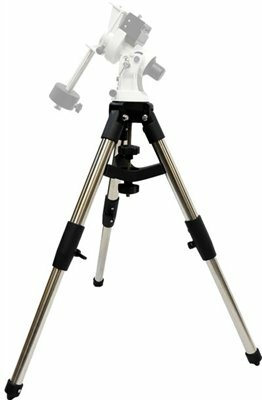 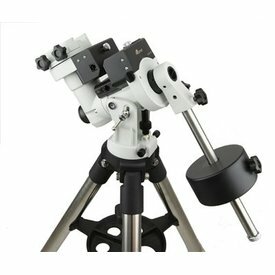 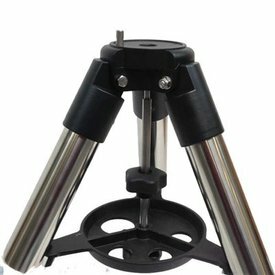 It has a die-cast aluminum top with stainless steel tripod legs. 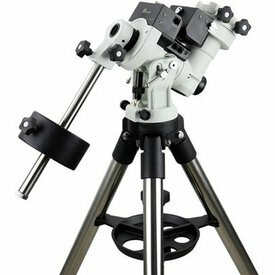 The ABS three prong spreader provides a strong support to the tripod.